Nowadays, people tend to have CCTV cameras installed to ensure the security of their house or store—this makes sense, since not only are CCTVs becoming increasingly more affordable, but they’re also being recommended by storeowners as well. However, what most people don’t realize is that despite the advantages of having CCTVs or security cameras installed around house perimeters or inside stores, a few disadvantages also come along with operating and using them. We at Locksmith Long Beach have rounded up a list of pros and cons when it comes to using security cameras or CCTVs. 1. The mere presence of CCTV cameras around a property is enough to deter potential burglars from pushing through with their plans. Potential burglars would naturally target homes or stores that are unmonitored or easier to break into. 3. Wireless CCTV cameras are affordable and easy to install as well as operate. The reason why a lot of stores nowadays are “CCTV-equipped” is because they’ve become more popular and less expensive over the years. 4. 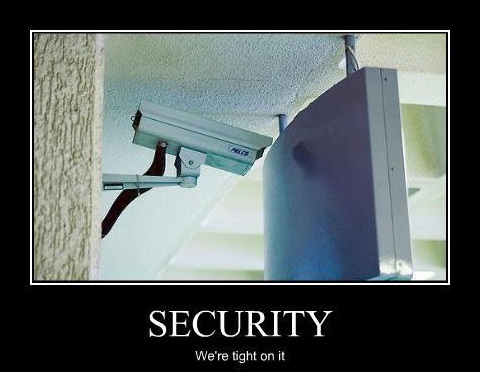 CCTV cameras go well with other security systems, such as alarms. Most homes and stores usually have other alarm systems installed to complement CCTVs. 5. 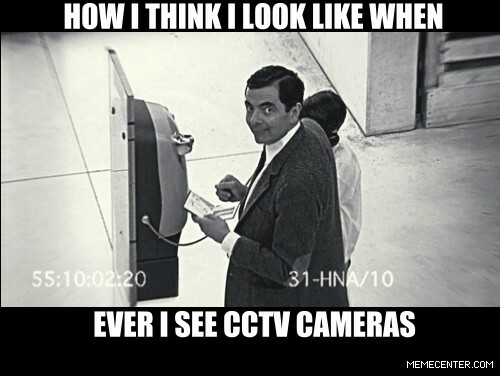 Footage from CCTV cameras can serve as concrete evidence in solving crimes. Crime-solving has become easier since the advent of CCTVs, because security cameras can help fill missing information by providing concrete evidence and figuring out the soundness of people’s allegations and statements. 1. Family members and storeowners constantly worry about the loss of privacy in their house or workplace. Although security cameras increase the safety of family members or storeowners, the intrusive nature of CCTVs (by being able to monitor all activity in a location) causes a decrease in the privacy of individuals. 2. Wireless CCTV cameras can be interfered or hacked, and oftentimes lose connection. This can prove to be problematic when all footage during a specific time period has to be reviewed. 3. Wired CCTV cameras are expensive and usually require professionals for installation. 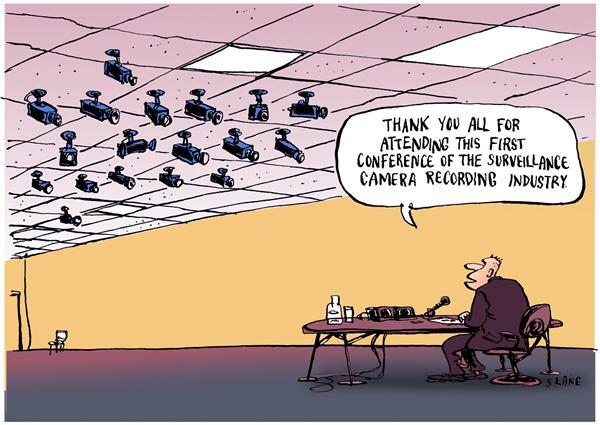 Although wired CCTVs rarely lose connection, they are a lot more expensive than wireless ones and are usually more sophisticated in nature. 4. 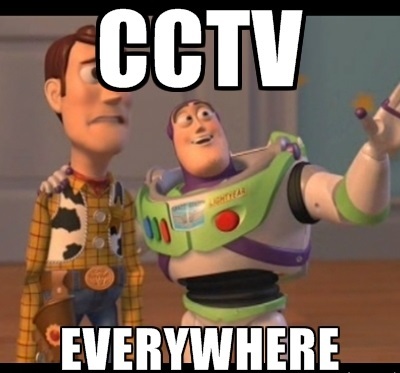 Since lines of sights of CCTV cameras are limited, more cameras may have to be installed in order to cover all surrounding locations in an area or property. “Blind spots” or areas unaccounted for by the lines of sights of CCTVs can be discovered by burglars, who may use this to their advantage. 5. Because of perceived loss of privacy, family members or storeowners may sometimes opt to turn off CCTV cameras and forget to turn them on again. 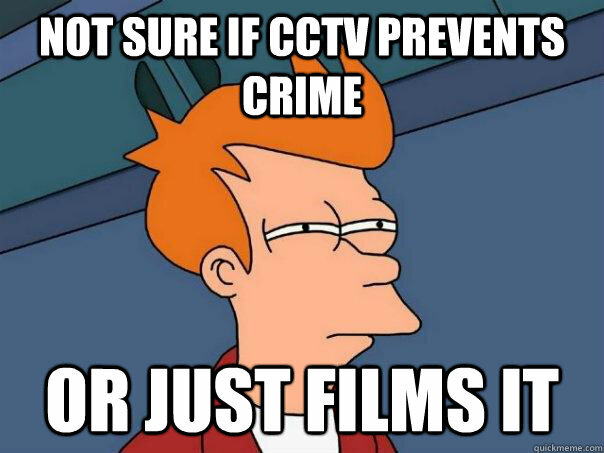 CCTVs that aren’t turned on are rendered useless in the case of burglaries.